TraderSource was created to help traders succeed. We offer extensive trading education plus mentoring with daily trading plus a community where you can connect with like minded traders and investors working together and sharing ideas. 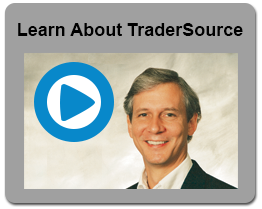 Click below to access TraderSource Member content. With TraderSource LIVE! 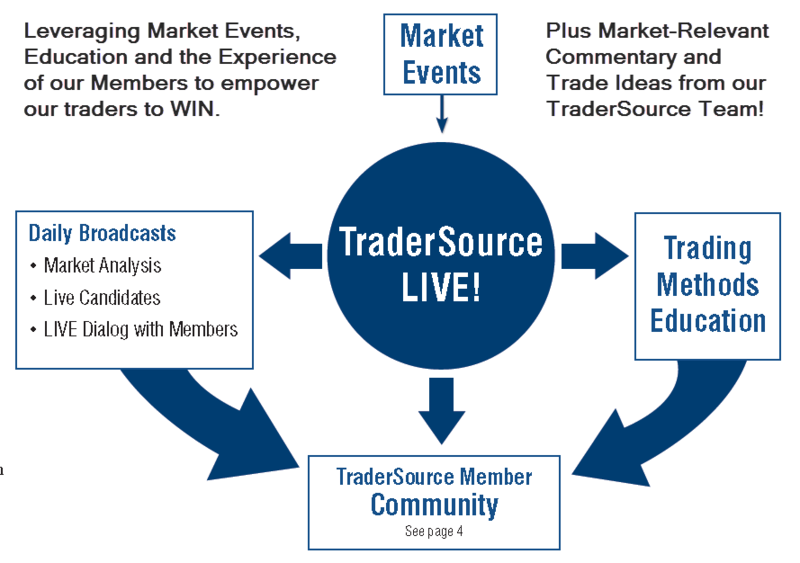 as the center of TraderSource, we have created a community trading platform with a wealth of information. Every day, our TraderSource team scours the market for relevant market news and events, posting them at TraderSource.com. 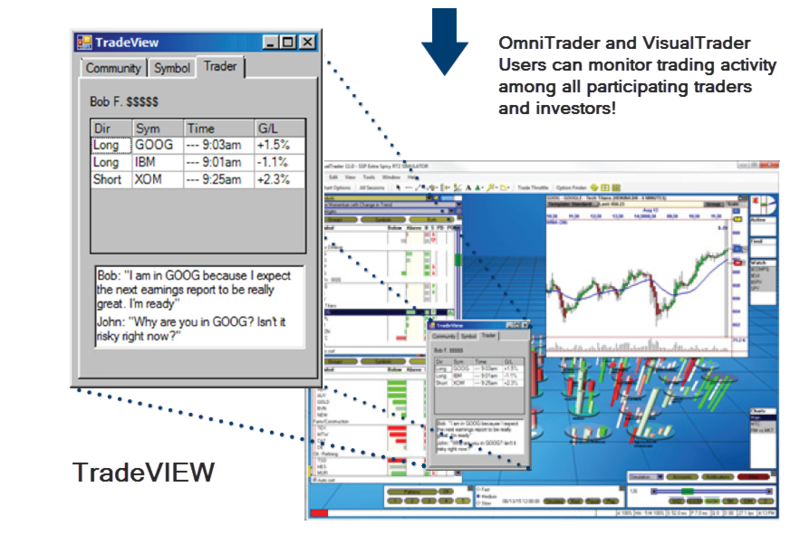 At the same time, the Team monitors our user base for trading activity, thanks to the new TradeVIEW application that runs in OmniTrader and VisualTrader. It’s like being immersed in “Trader Central” with the Team and our users engaging the market, trading the market, and sharing their success with others. TraderSource fulfills the promise of Social Investing by providing relevant commentary around the community’s trading activity, while measuring success of the participants. You’re not trading alone any more, because now you have TraderSource!